How do you like your bedroom to look? How do you like your bedding to feel against your skin? Do you sweat easily in your sleep? Is your skin generally sensitive to new products? Bamboo not only feels ultra luxe because it’s smooth and silky against the skin, it also looks great in the bedroom because of its slight sheen. It’s particularly comfortable for those who run warm in their sleep. Maintenance is easy as pie too — simply machine wash and machine or air dry after. Our bamboo is even wrinkle-free so you can skip the ironing and directly dress the bed for a well-deserved nap. Ah, the stalwart of bed linen. There’s a reason why hotels love cotton! This versatile material can be dressed up or down in the bedroom, and is best enjoyed for those who run cold in their sleep. It holds up well with frequent washes and can be dried on a line or in the machine. 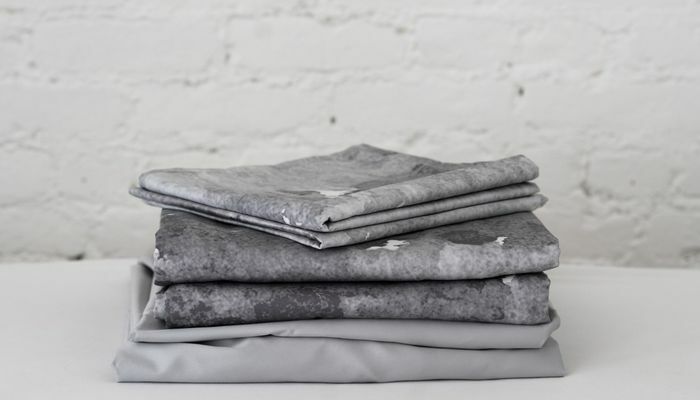 Our cotton is also wrinkle-free so you can skip the cumbersome ironing and still enjoy hotel crisp sheets at home. 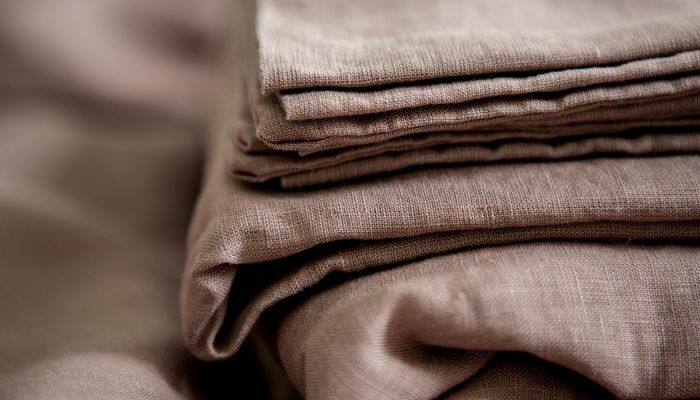 Well loved for its cosy, rumpled aesthetic, linen is your fabric of choice if you have sensitive skin and need to frequently wash your sheets. 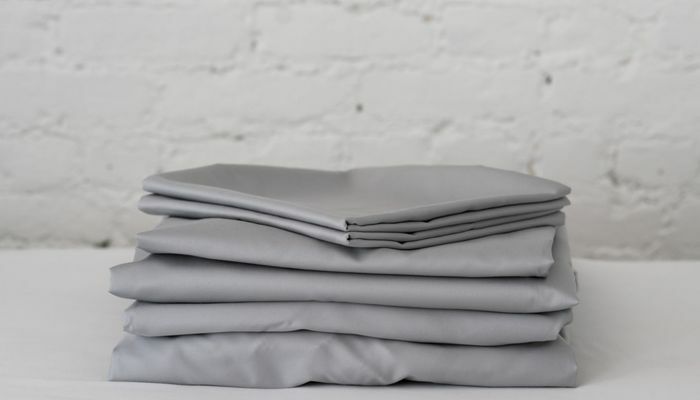 It’s ultra durable and will stand the test of time — in fact, its slightly coarse handfeel will soften with each wash to become soft and cocooning. Our air-washed linen also ensures a consistent handfeel while consuming less water than the traditional stone washing process.